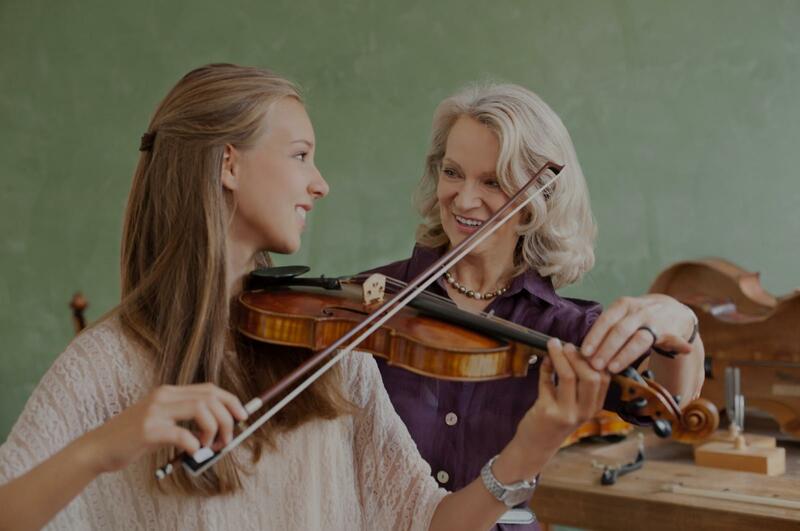 Decatur, TX Violin Lessons Near Me | Fun Classes. Top Tutors. "we like this teacher. get to the point." nd all that happened with her teaching abilities." u on the correct path & take you to a higher level."